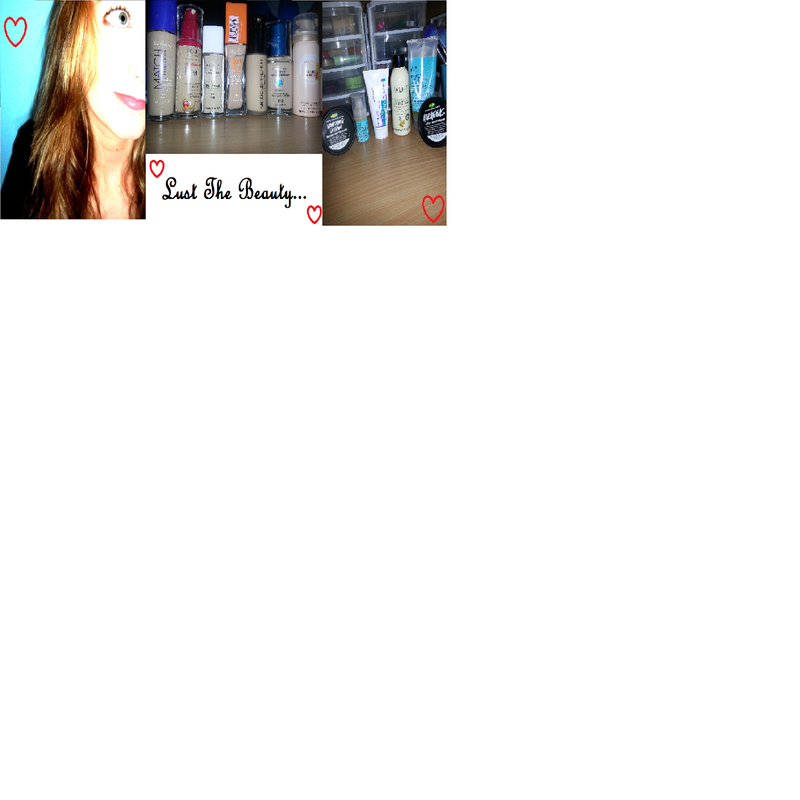 Lust The Beauty: Valentines Day Gift Idea! Valentines day is coming, and I'm extra prepared, seeing as I'll be away on the day. I found some inspiration from Ingrid Nilson (a.k.a Miss Glamorazzi), and made these. 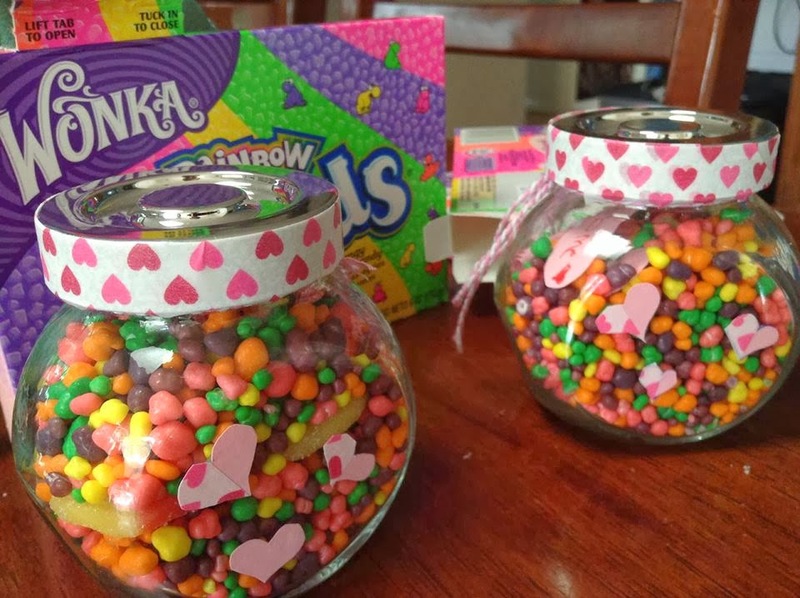 The jars were in a four pack from K-mart for $3. They sit in my hand, so they're nice and cute. All I did was line the lid with decorative tape, cut out some heart shapes to stick on the outside of the jar, and tied a cute bow around the top with the string. To add in for a special touch, I also wrote little "Thank you" notes and sweet notes, rolled them up and tied them - like a message in a bottle. This is perfect for friends or family, or if you are on a budget. The most expensive item was $3.50!